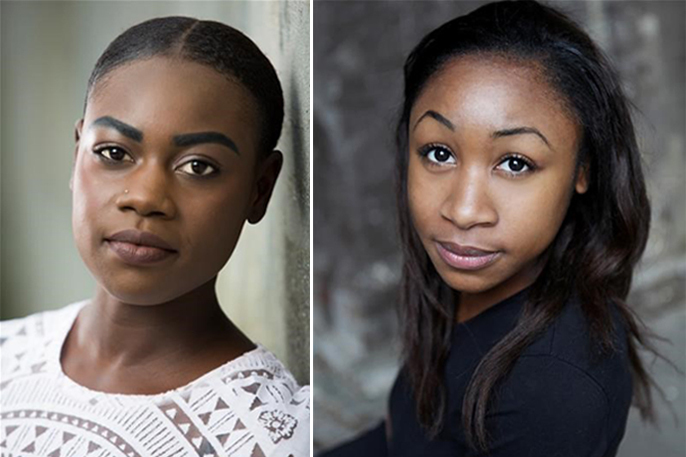 The Royal Court Theatre announces a four-week secondary schools tour of Cuttin’ It, written by Charlene James and directed by Anastasia Osei-Kuffour. The tour will visit a number of schools across London and Birmingham Monday 15 January 2018 – Friday 9 February 2018. 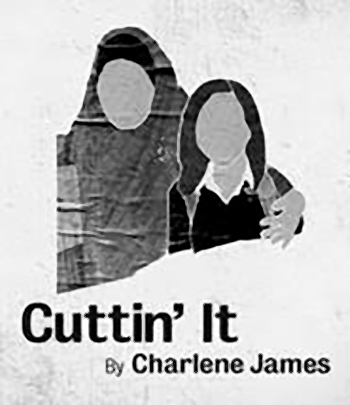 Cuttin’ It tackles the urgent issue of Female Genital Mutilation in Britain. Winner of the George Devine Award for Most Promising Playwright and the Alfred Fagon Award for Best New Play, Cuttin’ It was performed at the Royal Court in 2016 as a Royal Court/Young Vic co-production with Birmingham Repertory Theatre, Sheffield Theatres and The Yard Theatre. The cast includes Marième Diouf and Jessica Kennedy. With design by Joanna Scotcher, lighting by Azusa Ono and sound by Ella Walthstrom. Teenagers Muna and Iqra get the same bus to school but they’ve never really spoken. Muna wears Topshop and sits on the top deck gossiping about Nicki Minaj’s latest beef, while Iqra sits alone downstairs in her charity shop hand-me-downs. They were both born in Somalia but come from different worlds. But as they get closer, they realise that their families share a painful secret.